the internal politics, organisation and electoral strategy of the party. 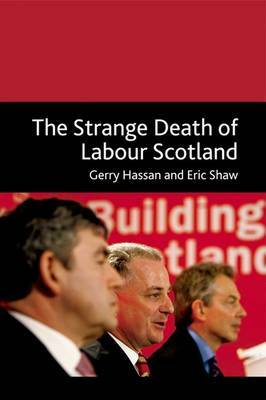 Buy The Strange Death of Labour Scotland by Gerry Hassan from Australia's Online Independent Bookstore, Boomerang Books. 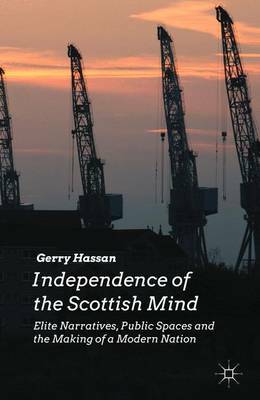 Gerry Hassan is a writer, researcher and broadcaster on Scottish and UK politics and policy, and co-author of The Political Guide to Modern Scotland: People, Places and Power (Politico's 2004). 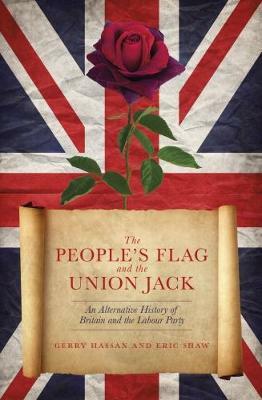 Eric Shaw is a Senior Lecturer in Politics at the University of Stirling. 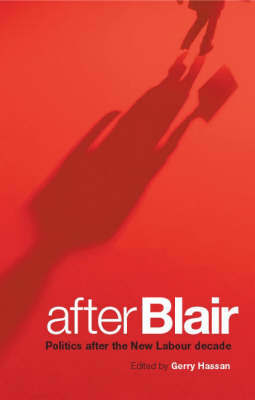 He is author of Losing Labour's Soul (Routledge, 2007) and Discipline and Discord in the Labour Party (Manchester University Press, 1988).